Horace Raymond Dunshea lived at Oxford Street, Newtown. 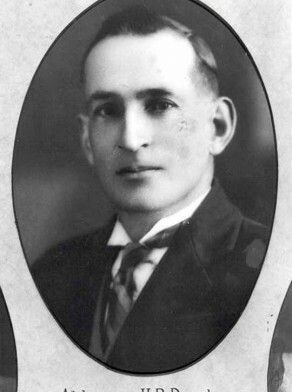 Dunshea was a union organiser for the Municipal Employees Union. Dunshea was a member of the Hibernian Australasian Catholic Benefit Society. Dunshea stood for Phillip in the Federal Election in 1954. Horace Raymond Dunshea was an alderman on Newtown Council in 1932-40, representing Kingston Ward.